There are some occupations that require people to interact with animals on a daily basis. Mail carriers, meter readers, and pest control employees walk onto private property or enter homes regularly because their job descriptions require them to do so. If a person is lawfully on another person's property and performing employment duties under the law, then they can pursue benefits for their injuries if they were bitten by a dog or another animal while working. The Coye Law Firm is an aggressive workers' compensation and personal injury law firm. When we take a case, we investigate all areas of liability to make sure that our clients claim all of the benefits they are entitled to. 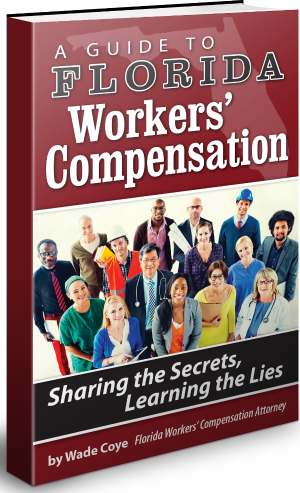 If your injuries resulted from a homeowner's negligence while you were invited onto their property to perform work, then you can have your lost wages, medical bills, and pain and suffering paid by two sources. contact a Florida workers' comp lawyer at our offices for a free consultation. A person can invite another person onto their property through an expressed or implied invitation. Expressed invitation is when the property owner directly states that the visitor is authorized to enter. Implied invitations, on the other hand, are more subtle and "understood." For example, when a homeowner hires a pest control company to treat their home for ants, they may not say "you have permission to walk on to my property." But because the service requires that someone walk onto their private property, it is an implied invitation for the company to do so when they are hired. Florida law protects everyone, not only employees, from liability for an animal bite if their invitation on to someone's property was expressed or implied. Some government or utility employees need to enter a person's property in order to do their job. Meter readers must walk into yards to assess the power meter, just as mail carriers often need to deliver larger packages to a recipient's front door. Florida law protects these employees by acknowledging that they regularly enter private property. 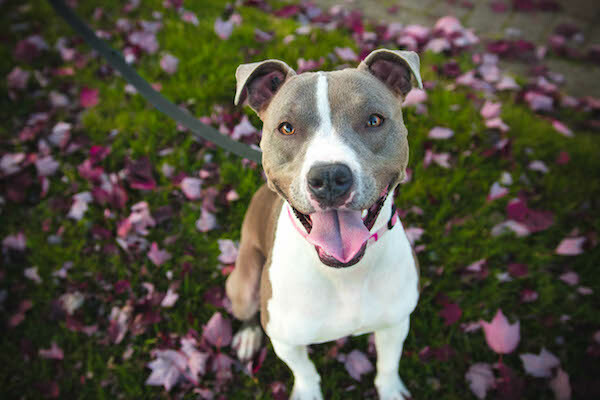 If a homeowner's dog bites someone doing their job on the property, then that employee can claim benefits under personal injury law. The crucial element in a personal injury claim is negligence. When a dog has the opportunity to bite a person and cause injury, then the homeowner was not taking necessary steps to protect the person on their property. Even a simple sign that says "bad dog" is enough to warn potential visitors of impending danger. No warning makes the homeowner liable for any damage their animal causes. If a homeowner's negligence caused you to become injured while you were working, you may have multiple sources of benefits because you were acting within the scope of your employment. Animal bites cause serious and lasting injuries. You might not be able to pay for the medical bills or lost wages that result from being attacked by a dog, cat, or even a spider. If you believe that your on the job injury could have been prevented, call the Coye Law Firm to speak with an experienced attorney who can advise you on whether or not you have an overlapping claim.